 The Burrow is not just a gym, it’s a lifestyle. 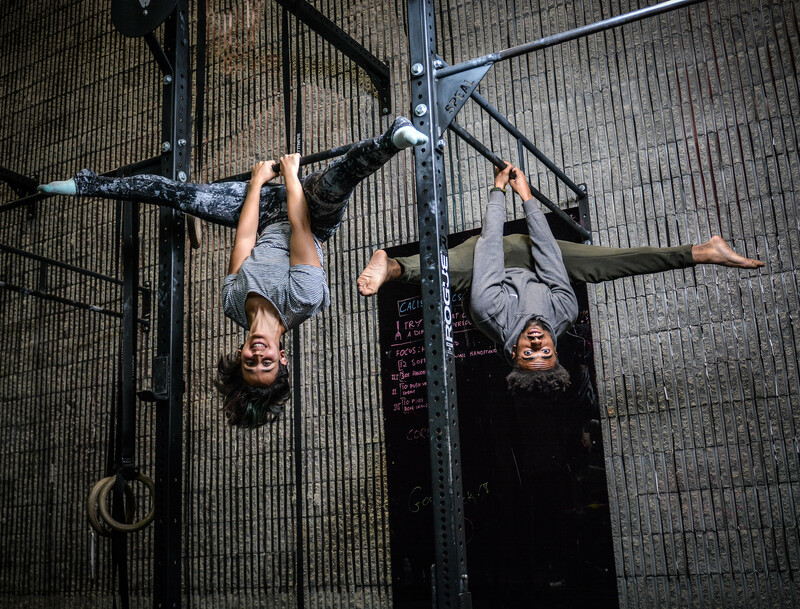 A modern take on fitness that flips your world up-side down. We believe in creating an environment where our clients and staff can feel comfortable. A place where you can be yourself and everyone is treated as an equal. Our goal is to create an unforgettable fitness experience that uses raw training perspectives and pampers you with outstanding hospitality. Our clients experience a unique take on health and fitness where they have access to Classes, Personal Training, Burrow Events, and friendly staff members who will help them achieve their goals. Our team is made up of knowledgeable, passionate, and creative individuals who make The Burrow experience one of a kind. Working on your Madness in the gym but need to work on your nutrition? We have you covered! The Burrow provides you the greatest nutritional advice that will compliment you in achieving your health and fitness goals. Whether training a group or one-on-one, fundamentals and basic technique are not taken lightly at The Burrow. We have the highest calibre coaching staff and highest quality service, only at the Burrow. 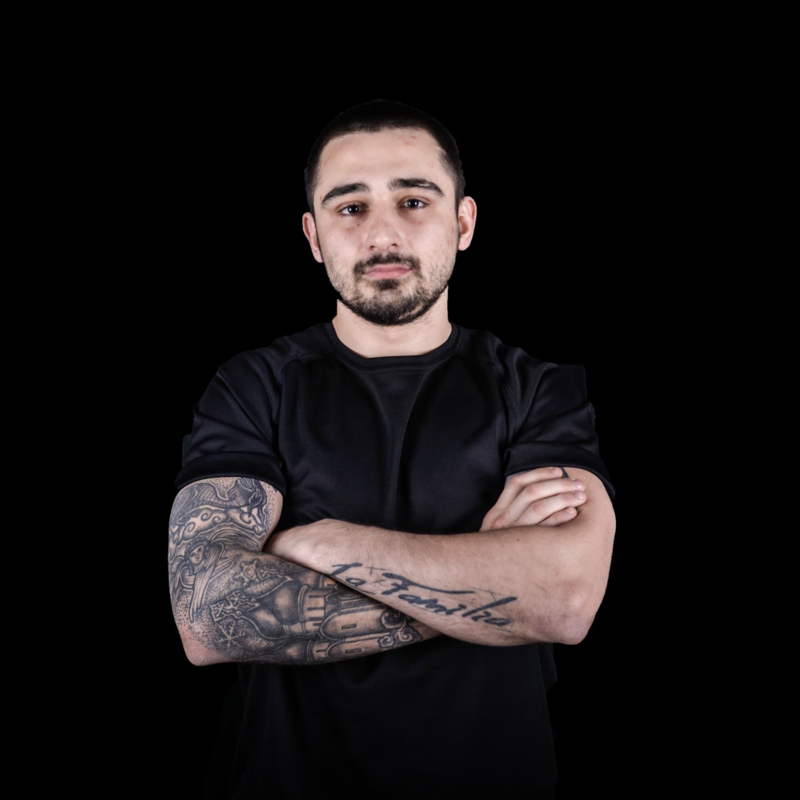 Vincent, joins the Burrow family as a personal trainer specializing in Muay Thai Kickboxing. 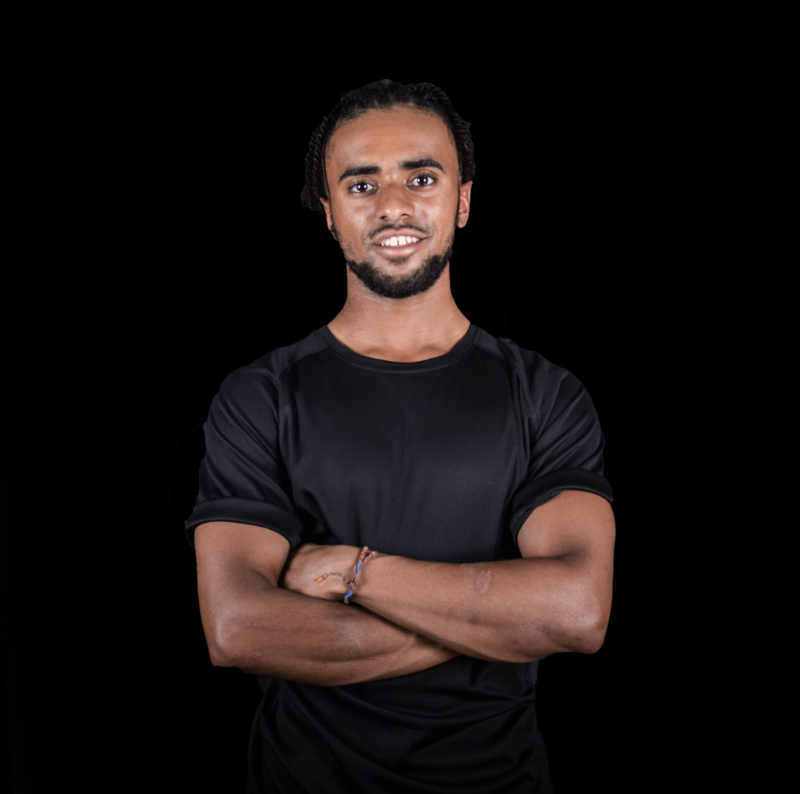 He is originally from Mombasa, Kenya; and is certified through the American Council of Exercise in both Group Fitness Training and Personal Training. In his free time, he enjoys reading, watching football and spending time with this family. 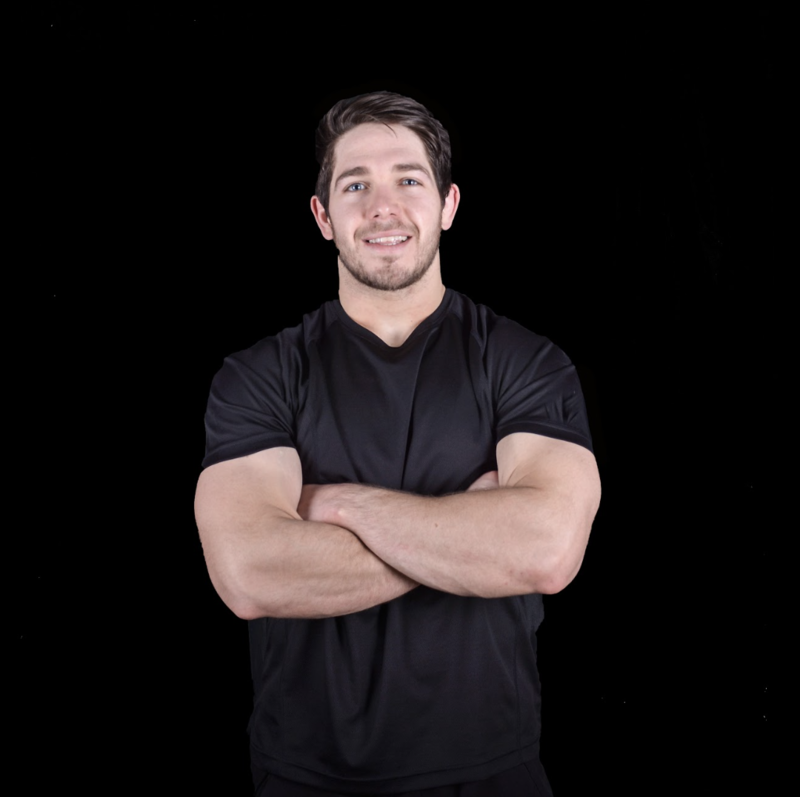 He is excited to be a part of the Burrow family and looks forward to helping you achieve your fitness goals. Spencer, was born and raised in the United States. He has been competing and training in Muay Thai for 8 years, having 55 fights including becoming 2x US National Champion and an Amateur WKA world Champion. Along with that I love training all different kinds of functional fitness, while living a healthy lifestyle. Saad, Born and raised in France, he is bringing his skills to The Burrow as a PT coach. 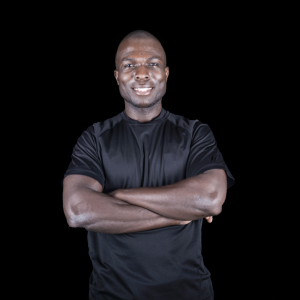 He currently holds a BSc in Sport Science, a NASM Human Movement Specialist certificate, and Cupping Therapy certificate, and is forver looking for ways to expand his knowledge. His goals is to help you reach your goals, improve your performance, physical transform your body, and recover safely from injuries. 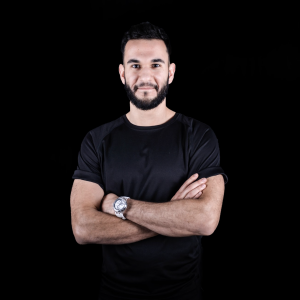 Saad will be able to design a tailored program, while working closely with you to get you in the best shape possible. 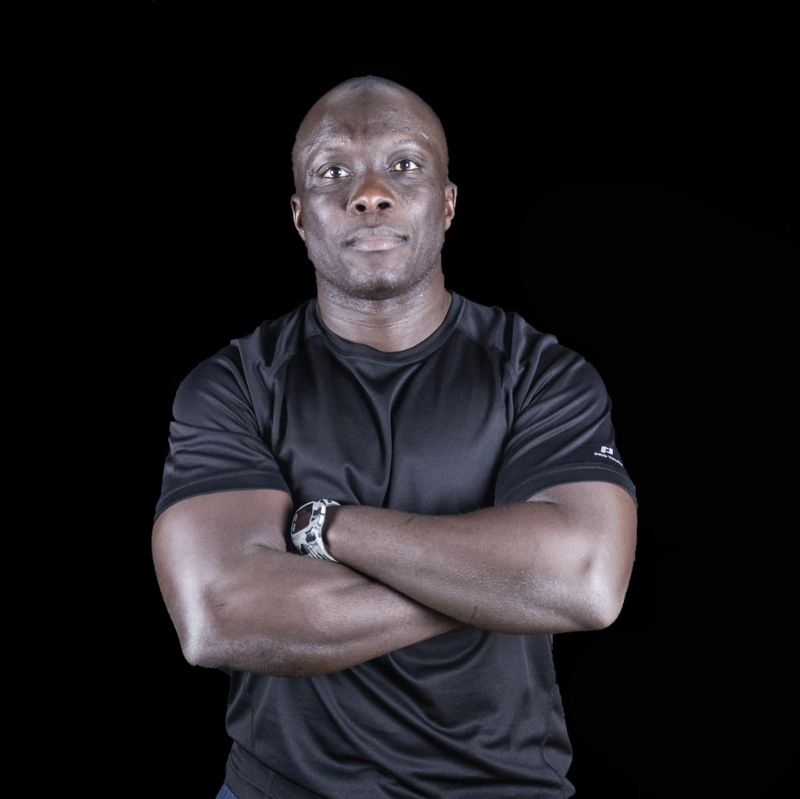 As a Boxing and Kickboxing Trainer, he will make sure that you train with the right mindset while also pushing your limits to become the athlete you always wanted to be. Rob, Originally from the U.K Rob joins the Burrow with an array of skills and certifications in sports and fitness. His training experience includes playing both professional Rugby, as well as competing at the CrossFit Regionals. True to his word and passionate about fitness; during his free time to loves training himself, but also enjoys relaxing and checking out new coffee spots. While at the Burrow he will be pushing you through all your CrossFit and Strongman classes, as well as being available for Personal Training. Reece, Born and raised in London, Reece joins the Burrow family with a passion to help people change their lifestyles. Certified as a personal trainer, Reece’s past training experience includes Spin, Bootcamp & Combat Aerobics. Reece has also travelled to the U.S and Europe competing in Calisthenics competitions. 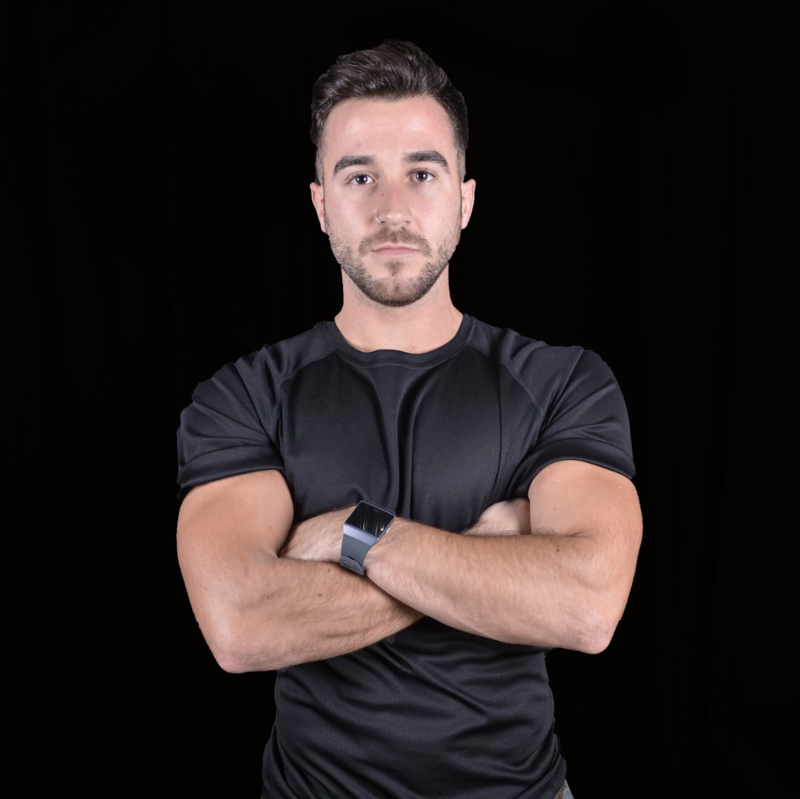 Whether you choose to PT with him or take one of his classes, Reece is here to help you become a better version of yourself. Maria, has been a fitness fanatic since the age of 4 and she joins the Burrow family from Greece with a lot of experience, passion and motivation that will help you reach your fitness goals. 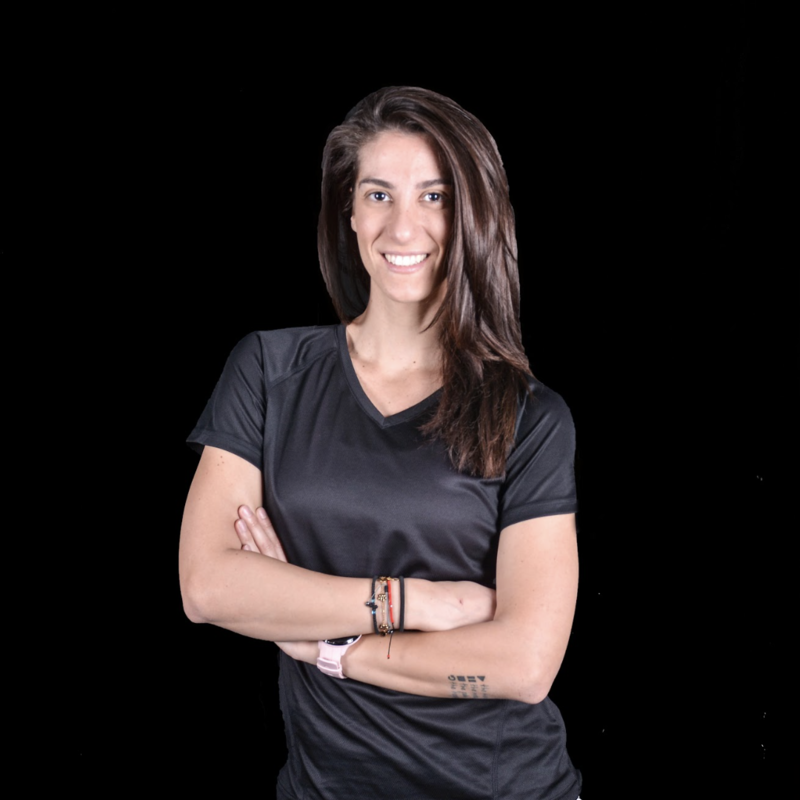 She is certified as a Fitness Instructor, Group Fitness Instructor, EQF Level 4 ERERS (European Register of Exercise professionals, part of EuropeActive) and she specialises in Functional, Bootcamp, Crossfit, TRX, Bosu and Spinning training. She is also a holder of the International certification “Stretch Your Limits” and has been an official presenter of Flowbility. You can follow Maria on social media as @mariapapfitness where she motivates and inspires people to learn to love and embrace their bodies. “Love yourself and believe in your limitless capabilities” is her motto. 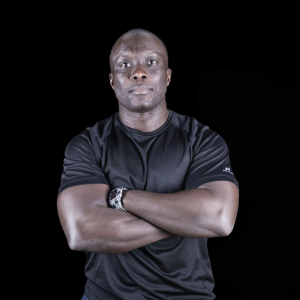 Hassan, is a Premier certified personal trainer with over 8 year’s experience in Boxing. Raised in London with a Persian background, he trained at All Stars Boxing Gym & assisted in coaching the youth and adolescents. He has joined the Burrow coaches specializing in boxing with goals in refining your skills, agility and technique. In his spare time, he likes to spend time with his family and remains athletic by training himself. 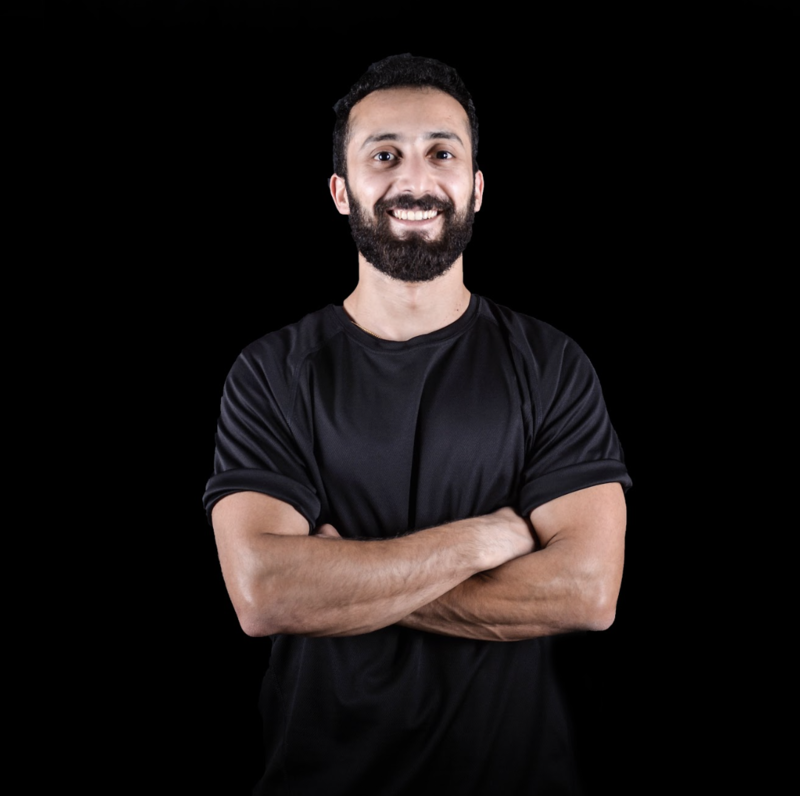 With a very friendly and social attitude, he always enjoys the moment his clients reach their goals and believes that hard work always pays off. 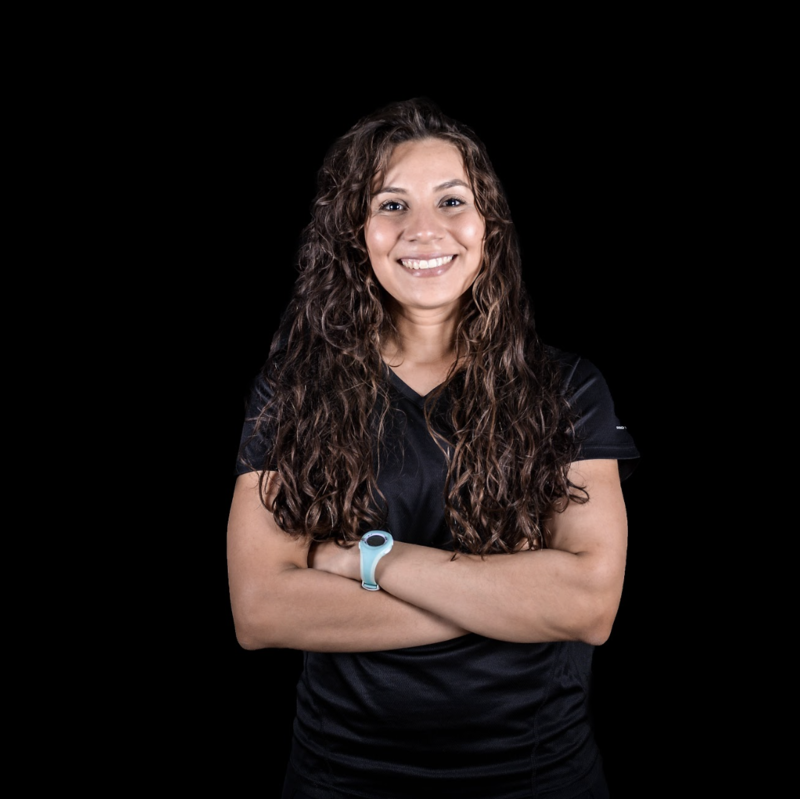 Grecia, Originally from Panama with a qualification in Fitness and Personal Training; Grecia delivers dynamic functional training routines. Her unique coaching style blends mindful meditation in her routines for a holistic experience that will fuel your body and take your soul on a journey. Before she can take you on this inner transcendental journey, get ready to break a sweat as Grecia puts you through your paces, striving to leave every client feeling and looking fitter, healthier but most importantly, happier. 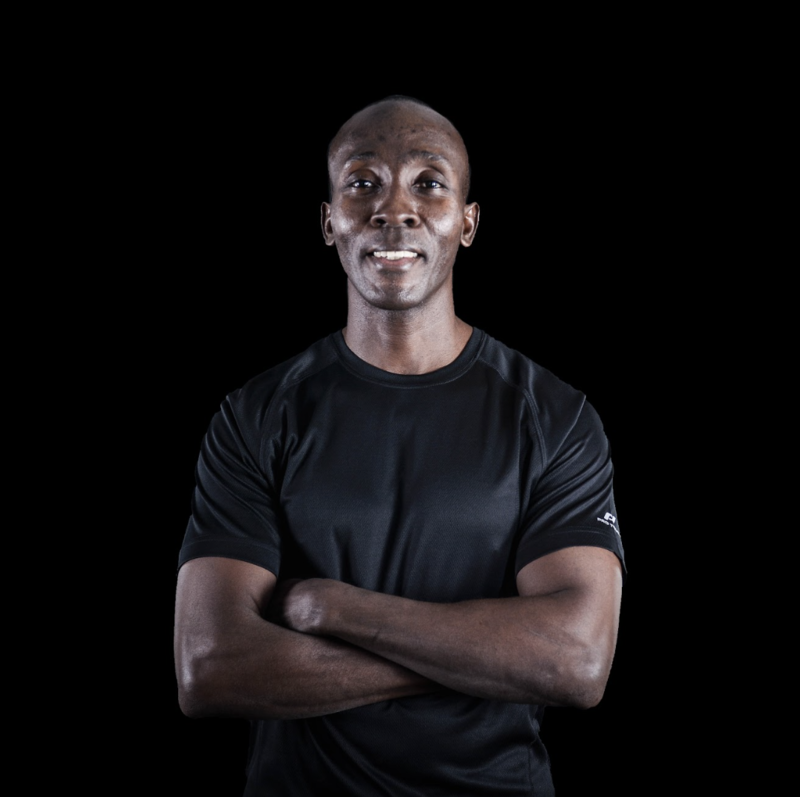 Edwin, Originally from Kenya, Edwin joins the Burrow team with a large set of skills that will help you reach your fitness goals. His energy and personality is easily felt through his classes and PTs. In his spare time Edwin really likes to kick back and watch movies, and listen to music. 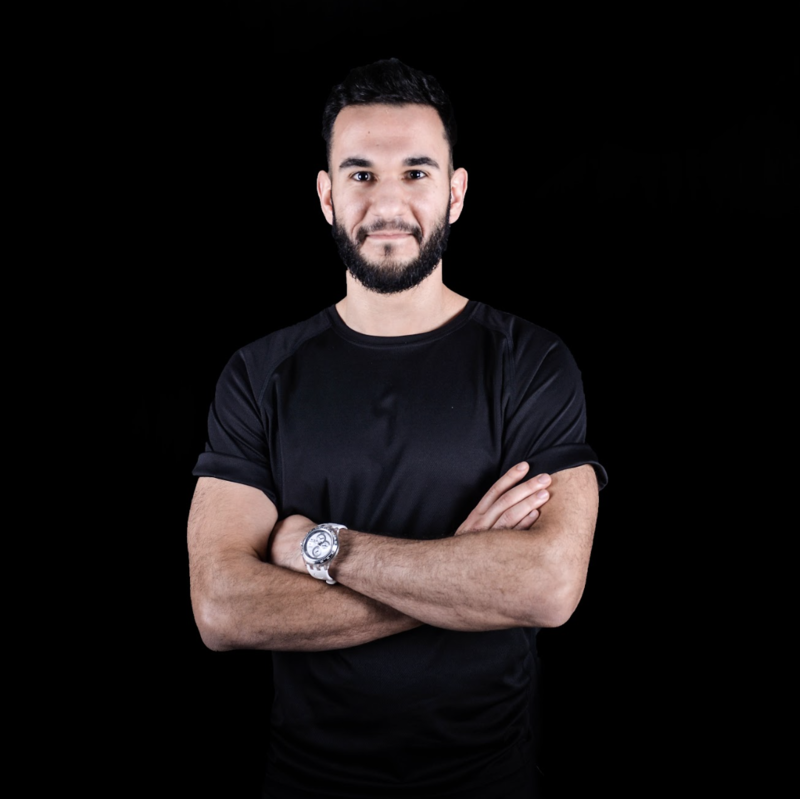 Edwin’s motivated and will sure be pushing you round n’ round in his high energy spin classes. Benard, a Kenyan from Mombasa, joins the Burrow Life as a fitness instructor, who is certified by the American Council of Exercise. 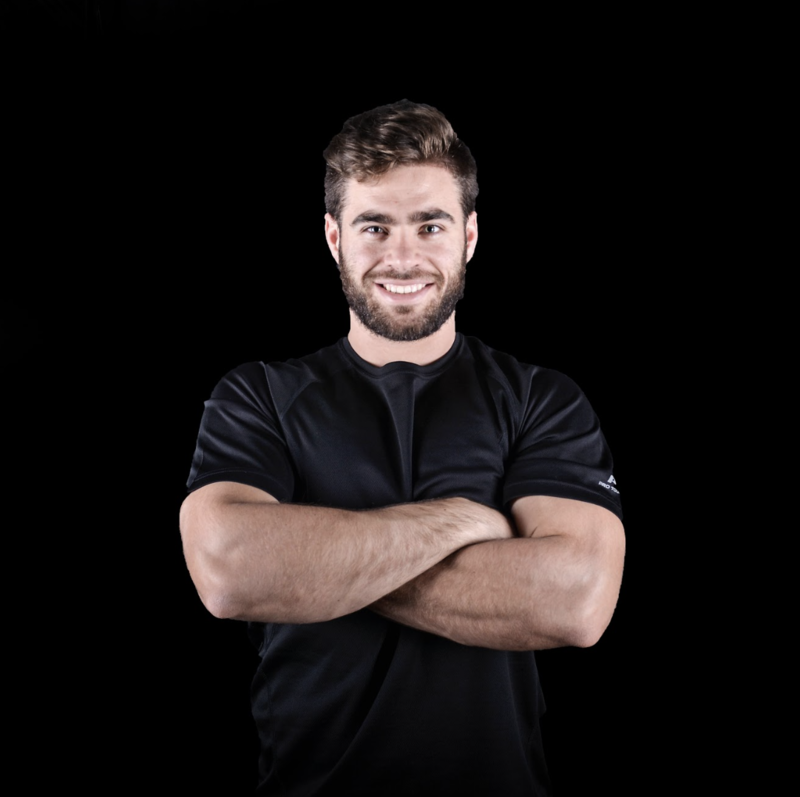 His speciality is in Personal Training, especially through functional movements. 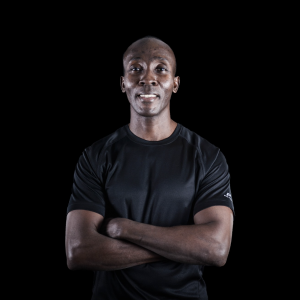 He is also qualified and an expert in several group classes such as Circuits, Body Tone, Bootcamp and Kettlebells. 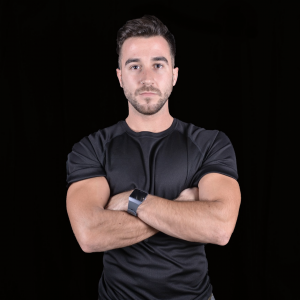 He has a passion to change lives through fitness and in his free time he loves to spend time with his family, as well as playing golf and football. Andy, Born and raised in Spain, Andy has always enjoyed maintaining a healthy lifestyle. He has been a competitive sprinter since the age of 10, having competed in the Spanish Championships. He worked as an athletic coach helping others improve their running technique. In 2013, he moved to London to further develop his professional career and learn English. During his free time, he enjoys running, training and spending time with his family and friends. Need some fitness inspiration and advice, you can find Andy on Instagram @andyat90. His enthusiastic spirit is a great addition to the Burrow family. Alex, Originally born and raised in Russia, Alex began his professional fighting career at the age of 9. He is currently certified as a Professional Muay Thai Kickboxing fighter and is a Swedish Muat Thai & Nordic Muay Thai Champion. Alex has dedicated most of his life training all over the world, most recently in Thailand where he spent a year perfecting his craft & fighting around Asia. 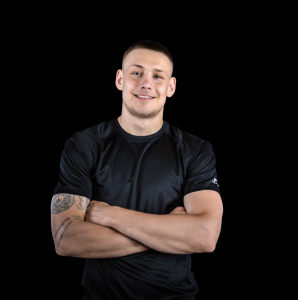 He is currently a MT Kickboxing coach at the Burrow and is looking forward to helping you become the champion you deserve to be. CROSSFIT – CrossFit workouts are based on functional movements that reflect the best aspects of gymnastics, weightlifting, running, rowing and more. These are the core movements of life. By employing a constantly varied approach to training, functional movements and intensity lead to successful gains in health and fitness. 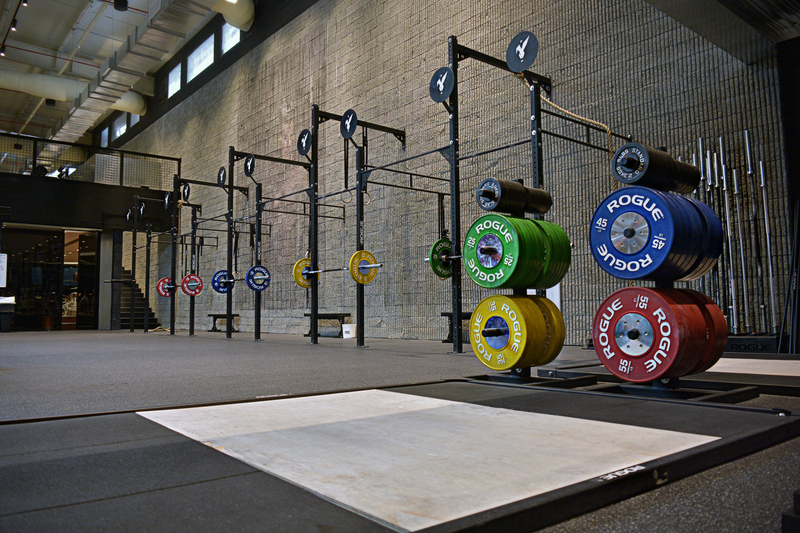 CrossFit is designed for any committed individual, regardless of experience. CALITHENICS – Calisthenics is understanding how to use your body as one unit. It is a form of strength and power training, through only compound bodyweight exercises, which aids in the improvement of posture, body control, core strength and muscular endurance. Our Calisthenics class is perfect for all levels as it will develop basic level of coordination, stability and muscular control.